View More In Short Story Collections. This Care Bears bind-up features eight stories in one for only $10.99! 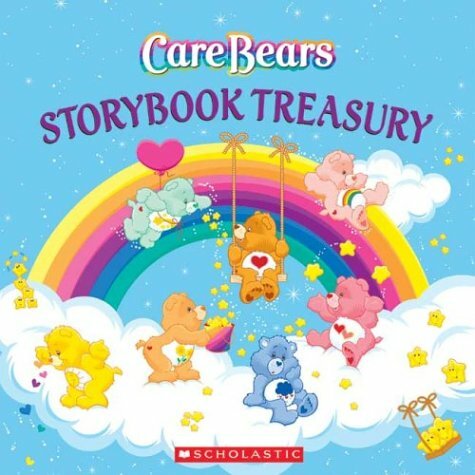 This Care Bears Treasury features 8 stories, including Caring Contest; What Makes You Happy; Lucky Day; Busy, Busy, Sunny Day; The Day Nobody Shared; Special Delivery; Find That Rainbow; and Who's Who.